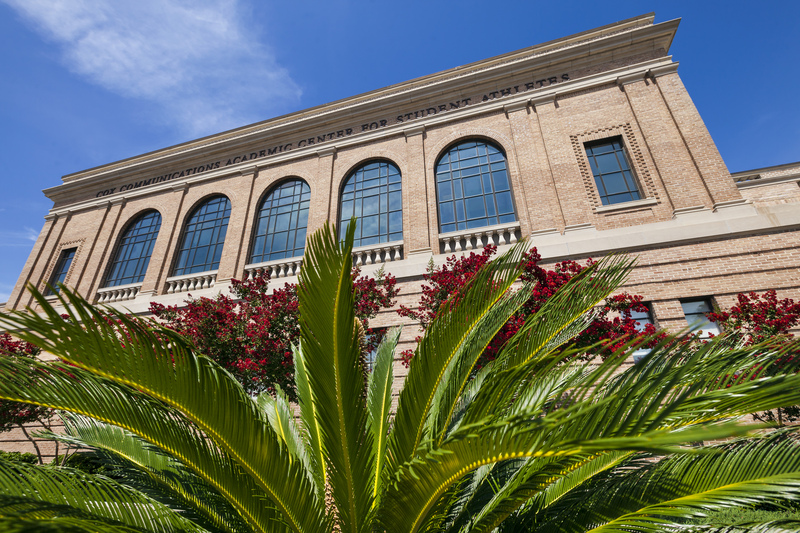 TAF donors have supported the long victorious history of LSU's track and field programs, and continue to provide support in the classroom, in competition and in life. 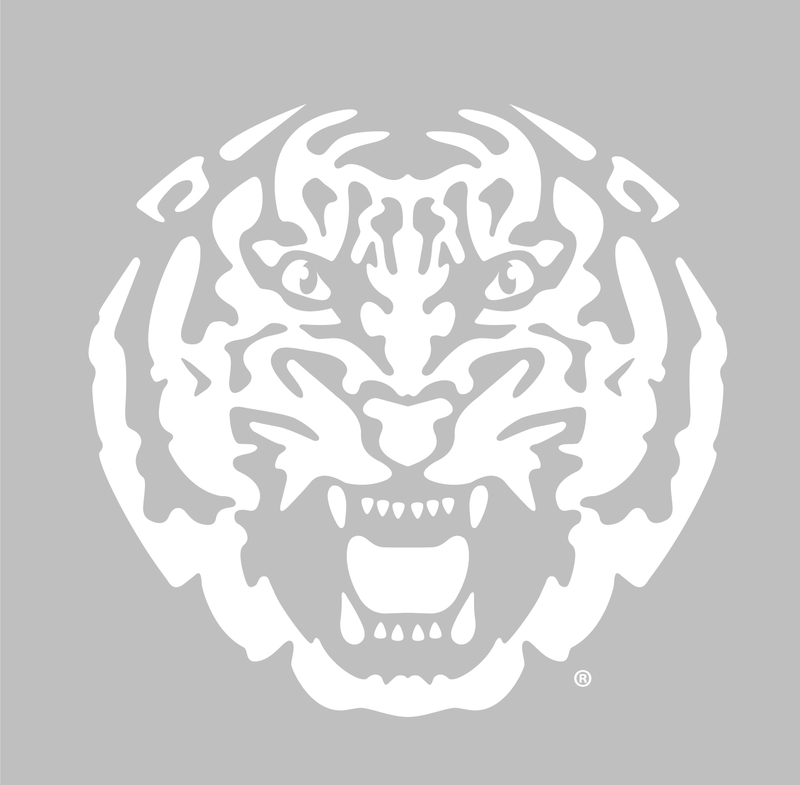 Join us in supporting maintenance and future upgrades to LSU track & field facilities. We love being a part of both the athletic and academic programs and feel the relationship is symbiotic. 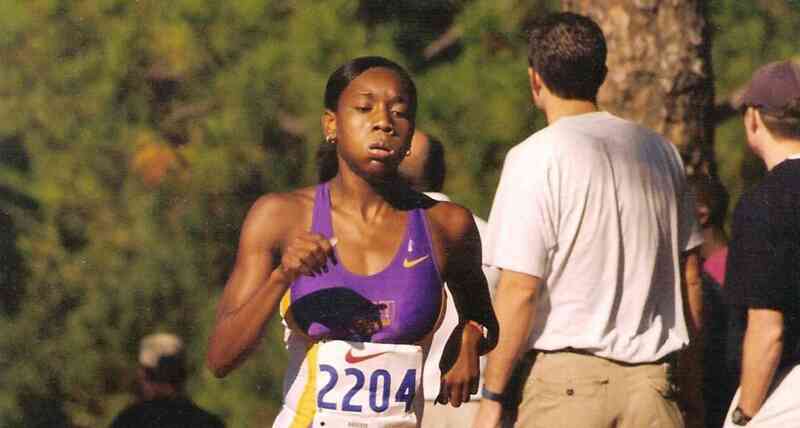 TAF members support LSU Track and Field in the classroom, in competition and in life. 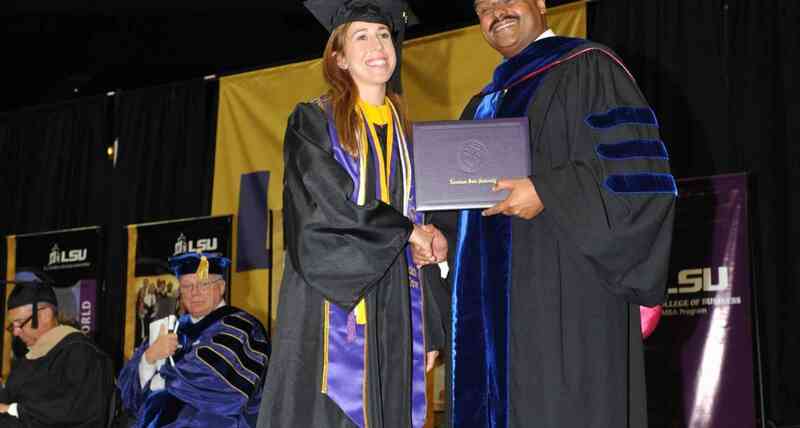 "Being a collegiate athlete at LSU, as a member of the track and cross country teams, was an amazing experience and had a huge impact on the rest of my life. After finishing my last track season I went right into the work force as a (non-athletic) professional, but the skills and experiences I had gained throughout my athletic career left me well suited for the real world, even advantaged over those college graduates who were not collegiate athletes." "Being a student athlete meant being able to successfully achieve a balance between my engineering course work, athletic training and competitions. And is that same balance and effort that allow me to be a Software Engineer, coach, runner, and mom today." 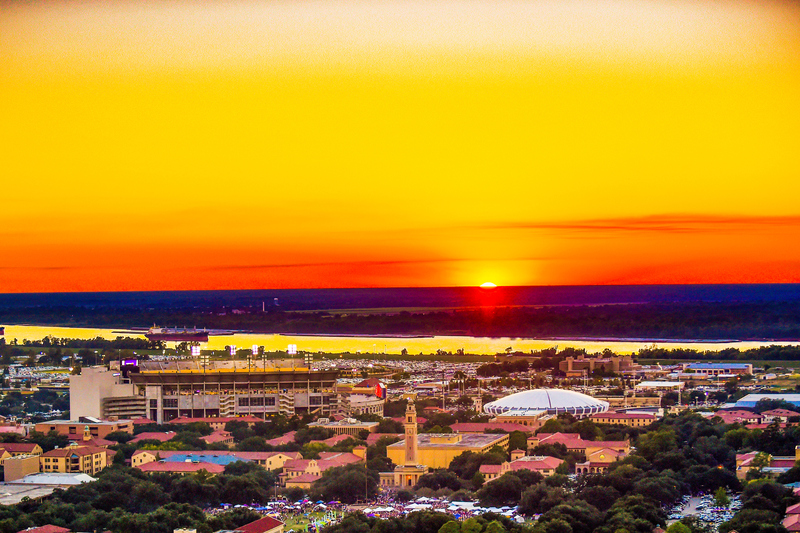 "Being an LSU student-athlete taught me how to manage time and recognize its importance. As a student-athlete, I had to balance school, athletics, and extracurriculars, I had to learn to how to organize my schedule and make the necessary sacrifices to enjoy myself, but also excel as both a student and athlete."